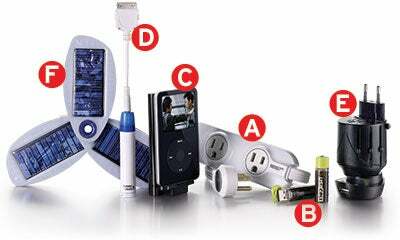 Gadgets need power—and lots of it. Deprive them for too long, and you may find that your latest tech wonders are about as useful as a five-pound brick. Here are six ways to keep your gear ready to run when you’re on-the-go.